This article discusses essential snowy owl facts for kids that are rarely common. Snowy owl was first discovered in the late 18thcentury, and is unarguably considered to be the largest owl. Belonging to the family of Strigidae, these owls are called by so many names such as Great White Owl or Arctic Owl. The study of snowy owl facts shows that the bird is the emblem of Quebec. Normally found in the northern part of the circumpolar region these birds belong to the nomadic group. One of the remarkable migrations of snowy owls took place in the winter of 2011 when these birds traveled across the United States. These types of owls are the inhabitants of circumpolar region, where it spends all its summer in the north of latitude 60 degrees north. In general, snowy owl is a wanderer and it likes to move often towards southerly latitudes. The snowy owl has yellow eyes. Because of the above two snowy owl facts, these birds are easily identifiable amongst other species. The length of the wingspan is 125 to 150 cm (49 to 59 in). 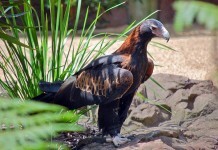 The bird is 52 to 71 cm (20 to 28 in) long. The weight of these owls is 1.6 to 3 kg (3.5 to 6.6 lb). These owls can reach up to 27 inches. 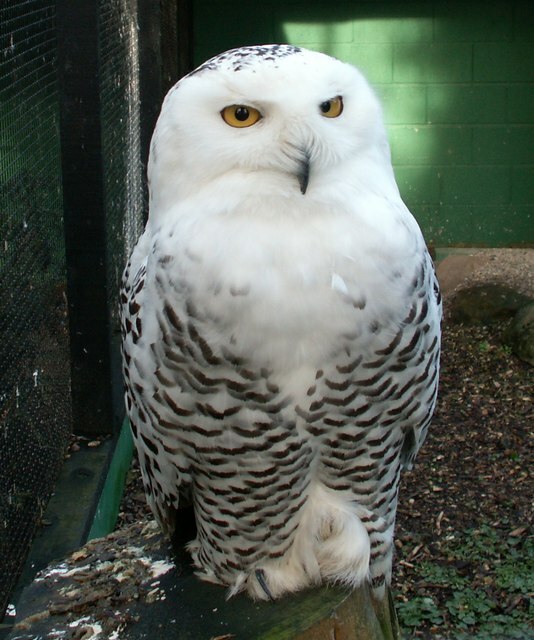 The snowy owl is believed to be one of the largest species of owls. 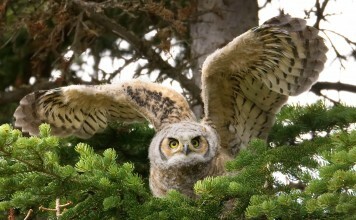 These birds are the heaviest owl species in the North America. 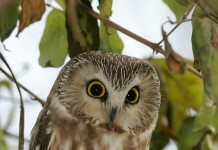 While males are genuine white in color; female owls have few dark scalloping. There are a good many number of feathers all around the feet. These birds produce quacking krek-krek sound; however females have a slightly different sound of pyee-pyee. Whenever the predators arrive, snowy owls tend to clap their beaks. From the snowy owl facts we know that these birds tend to lose their feathers with the passage of time. One of the unique snowy owl facts is that these species build their nests on the ground. The best place is chosen for the nests; the place where the visibility is not compromised. These species usually build their nests from the thrown-away eagle nests. The facts about the snowy owl ecology illustrates that the breeding period starts from May. Both Males and females are responsible for the protection of chicks. These birds like to live in the wide areas like tundra. Unlike any other species, snowy owls remain active hunters during day and night. The feathers are designed in such a way that the air is kept inside which keep the bird warmer. Read More: What does a Snowy Owl Look Like? The diet of snowy owls includes small rodents, lemmings and insects. These are usually needed during the breeding season. They study of snowy owl facts reveal that these birds also prey small mammals including mice and meadow voles. These owl species are also fond of eating fish and carrion. Like other species, snowy owls tend to hunt their prey without giving any signal whatsoever. With the help of pointed talons these birds make the kill completely unmoved. It is estimated that these species catch 6 to 12 mice per day. Apart from the mice the birds eat 1,600 lemmings every year. Like other owl species, these birds gulp down the prey in the first attempt. These preys are easily assimilated by the stomach juices. These species are the most tolerant hunters. 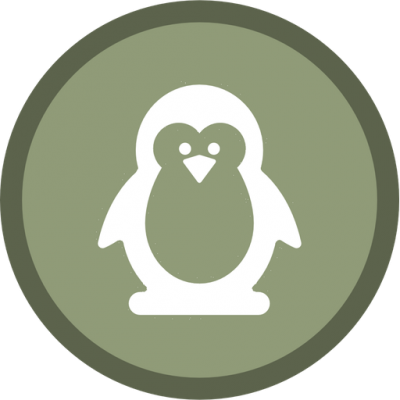 Read More: What do Snowy Owls Eat? The maximum age of snowy owls is 25 years. Being the member of nomadic group, these species hunt in daytime. The incubation period lasts for 32 days as we read through some of the useful snowy owl facts about their breeding. 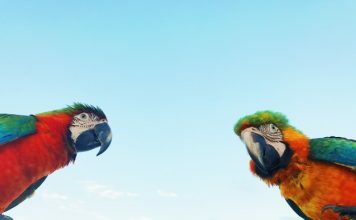 The birds are very vigilant in that they tend to foresee any nearby threat within few seconds. Normally arctic foxes, dogs, grey wolves, and jaegers are one of the noteworthy predators of these birds. 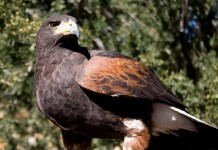 Other predators include golden eagles, peregrine eagles, short-eared owls, and common ravens. Against raptors, snowy owls are the best. Even other species like snow geese prefer to build nests near snowy owls’ nests. i love your facts they are so helpful!!! who are u timothy did u hack me I did not write that!